Just like a tree, be still, planted firmly on the ground of God’s promises. Stretch your arms out like the branches and receive all that God has for you. 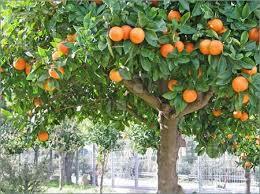 Like a very fruitful tree, embrace who you are. Stand tall with open hands …. I love this. Such a beautiful analogy.